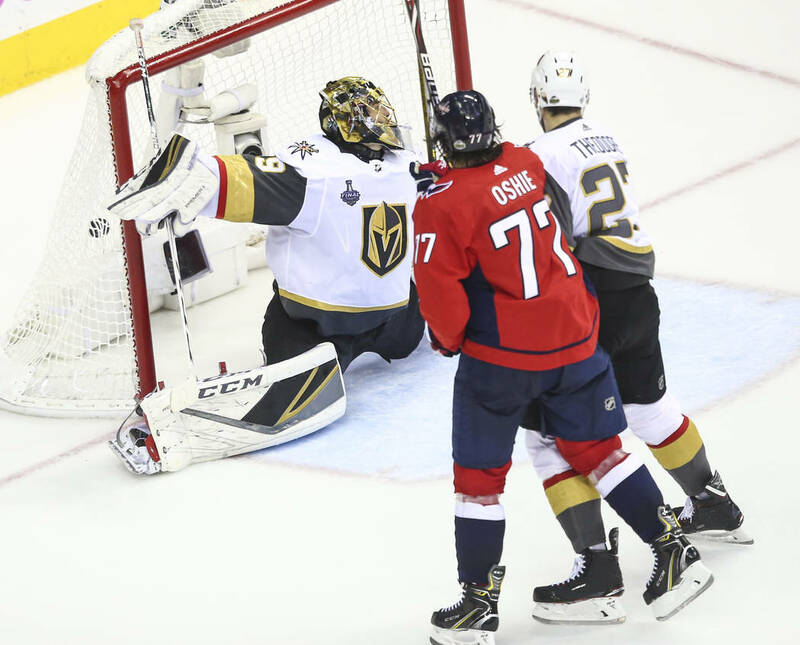 The Golden Knights, who have dropped the past three games after winning the opener, never have lost four consecutive games and are 7-2 at home in the playoffs. That was Red Sox first baseman Kevin Millar’s warning before Boston beat the New York Yankees in Game 4 of the 2004 American League Championship Series to ignite its historic comeback from a 3-0 series deficit. 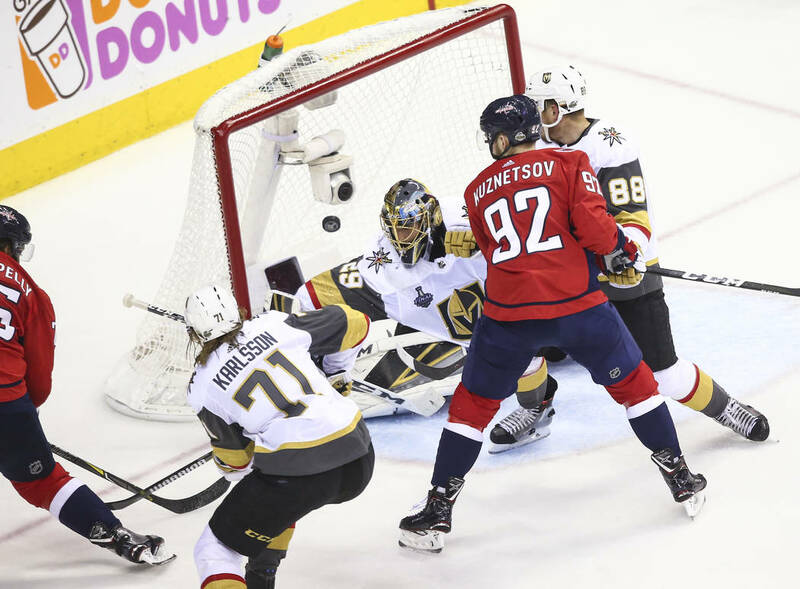 Unlike those Red Sox, the Golden Knights don’t have two aces up their sleeves to help them erase a 3-1 series deficit to the Capitals. 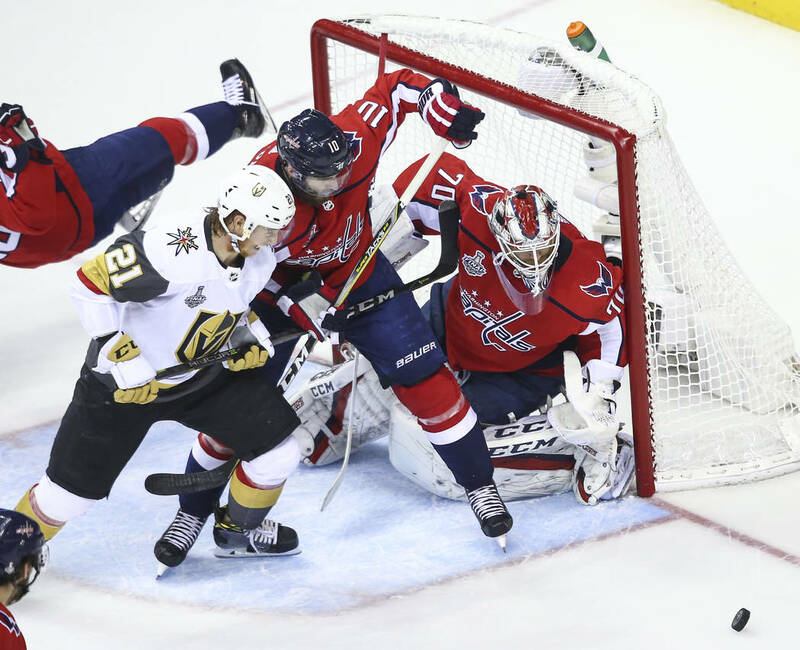 But a win over Washington in Game 5 on Thursday at T-Mobile Arena would give them a chance to force a decisive Game 7 at home. The Knights, who have dropped the past three games after winning the opener, never have lost four consecutive games and are 7-2 at home in the playoffs. 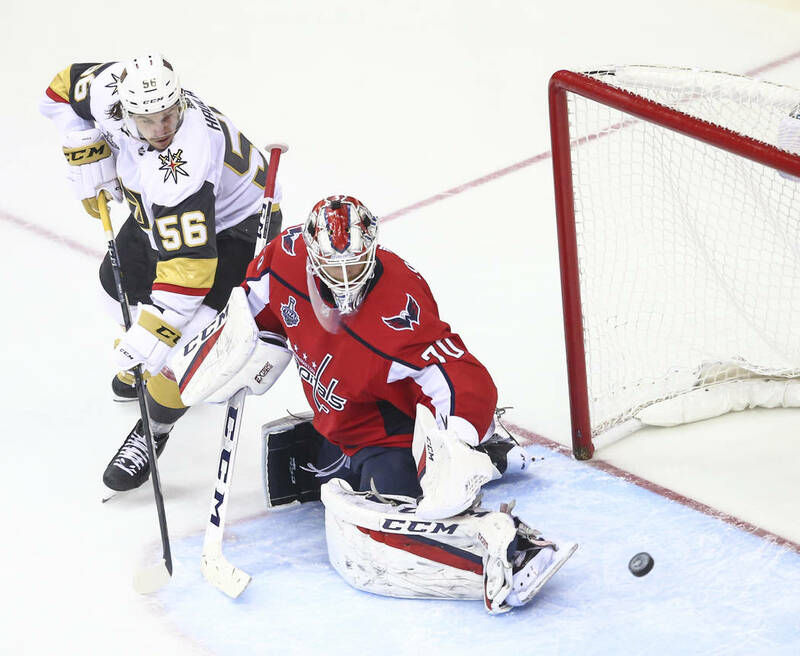 Lane (@DanaLaneSports) liked what he saw from the Knights early in their 6-2 loss in Game 4 and likes them to stave off elimination in Game 5. 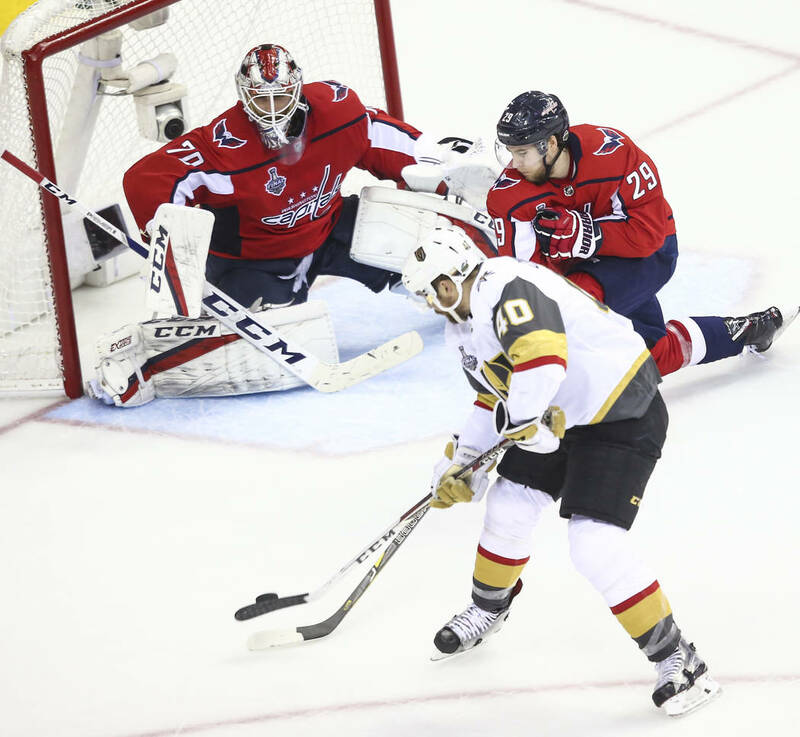 “The first 10 minutes of that game, they were the better team, and then Washington scored and it completely deflated them,” he said. “Hockey is so much about confidence and how you maintain that confidence level. You do that by getting ahead early. Lane said scoring first and feeding off a boisterous crowd are two of the biggest keys to success. “It’s very important to get ahead early, it’s very important to be physical early and it’s very important to feed off the crowd,” he said. 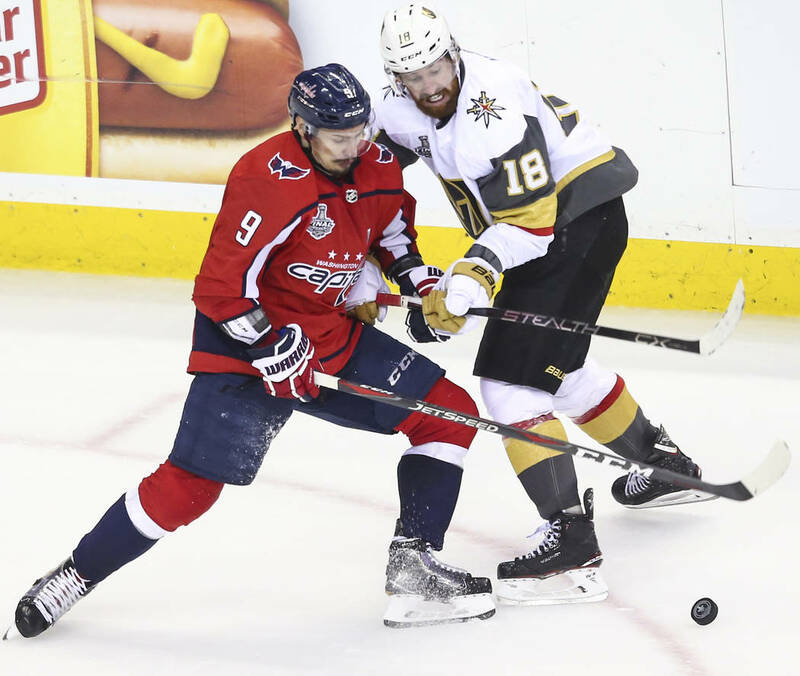 “I think we’ll know in the first 10 or 15 minutes which way this game is going to go, because if Washington gets up, I don’t know if Vegas has anything left in the tank. 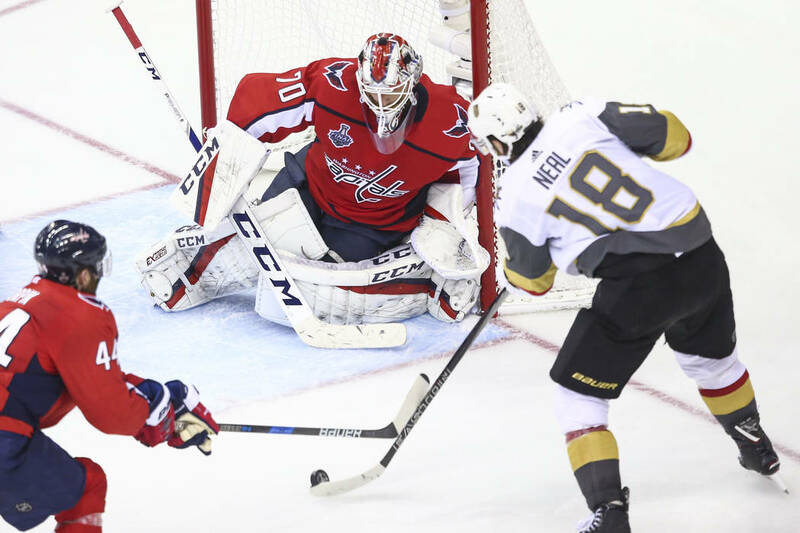 The Knights are Game 5 favorites ranging from minus 130 to minus 150 at Las Vegas sports books. Vegas is a minus 130 favorite at MGM Resorts sports book and minus 140 at the Wynn Las Vegas sports book.